Alabaré are delighted to team up with the BBC’s Sewing Soldier, Lt. Col. Neil Stace to announce the launch of ‘Flags of Thanks’. 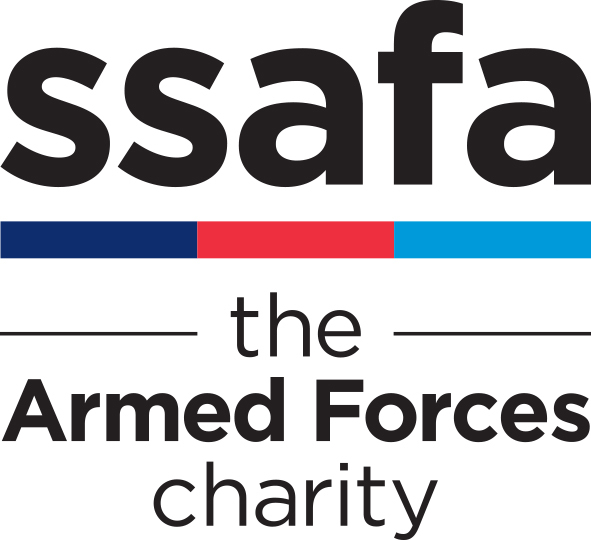 The collaborative art project will form part of the 2019 Armed Forces Day celebrations hosted in Salisbury. 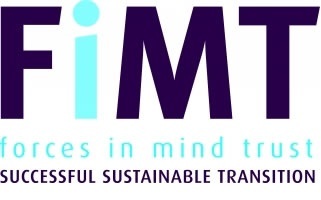 Cobseo members, Scotty’s Little Soldiers, the charity for bereaved Armed Forces children, and military financial services provider, The Military Mutual, are set to head into 2019 working together. 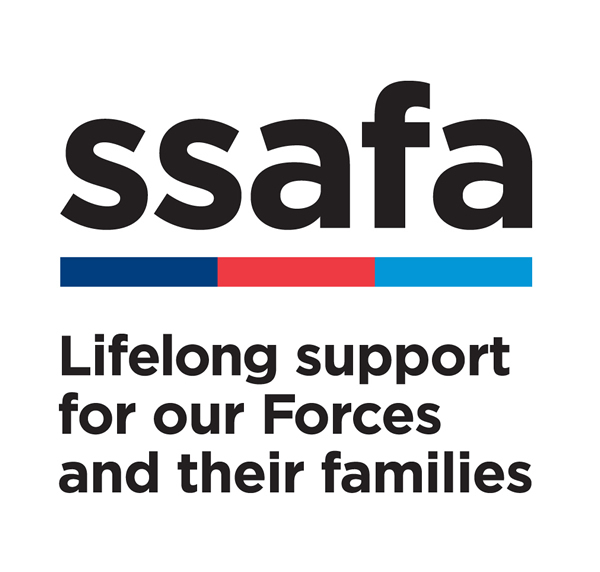 This £4 million programme is designed to providing funding for innovative and new ways of working to reduce serious stress in veterans, their carers and families. Applications close on 31st December 2018; and funding decisions will be made in February 2019. 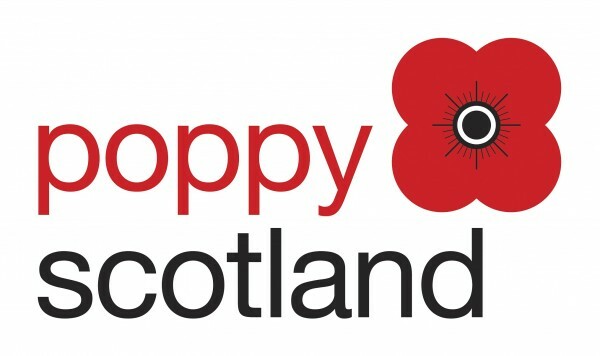 Military organisations including Poppy Scotland and the RAF Benevolent Fund, have spoken of the need for closer collaboration with SSAFA, the Armed Forces charity to best support serving personnel, veterans and their families across Scotland. 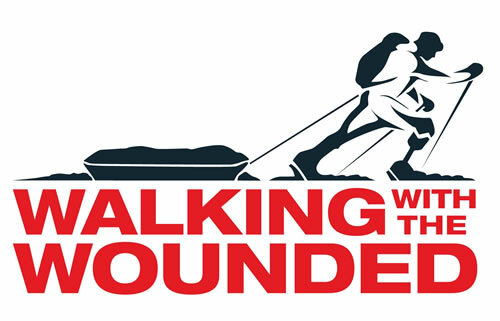 This Christmas, Walking With The Wounded and Help for Heroes are joining forces to provide those veterans who are struggling with the support they need and deserve. X-Forces Enterprise (XFE) marked its 5th anniversary by officially “opening” the London Stock Exchange (LSE) in the company of many beneficiaries and partners this week. 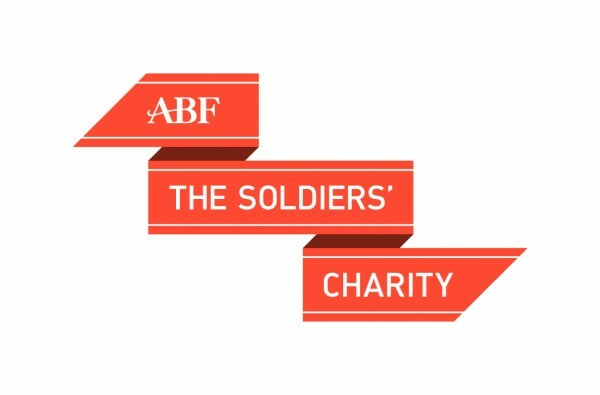 A staggering £25,303 was raised at Royal Ascot’s Armed Forces Day for the three leading Armed Forces charities, the Royal Navy and Royal Marines Charity, ABF The Soldiers’ Charity and the Royal Air Force Benevolent Fund.